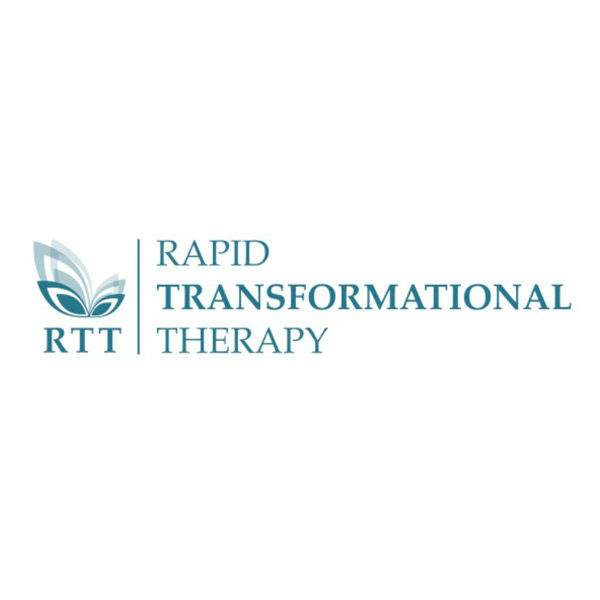 Rapid Transformational Therapy (RTT) is a specialised form of Hypnotherapy. It is a pioneering hybrid therapy which also incorporates Neuro-Linguistic-Programming, Psychotherapy and Cognitive Behavioral Therapy. It was developed by world renowned Hypnotherapist Marisa Peer. What happens in an RTT session? During the session regression therapy is used to facilitate the subconscious mind to achieve an understanding of beliefs that are no longer relevant and are holding a person back and causing problems with their life. Further RTT techniques will be used to change the thoughts and beliefs and then a reprogramming will be created which will lead to rewiring of the subconscious mind to healthier, more effective beliefs so that the client can move towards living a more uncompromised life. It is ideal to discover the root to issues so that long lasting change can then happen with the mind being rewired to the desired outcomes. A session is usually 2 hours duration. It can take between 1-3 sessions depending on the issues/conditions. Sessions are normally spaced apart by 3-4 weeks. Each client receives a tailor made recording that they will be advised to listen to daily at least for 21 days so that reprogramming can happen effectively. Support is also provided in between the sessions via text/email. Specialises in treating the following: Anxiety, Depression, Auto-Immune Conditions, Chronic Illness, Weight Loss, Confidence and Self-Esteem Issues, Life Purpose and Vision Discovery, and Abundance Blocks. What is Quantum Life Technique? Take a listen to this podcast interview to find out more. After living with IBS for many years, experiencing a nervous breakdown and being diagnosed with Anxiety and Hypothyroid I have been able to understand the root causes and be reprogrammed to live life without compromise as a result of training in and experiencing the Marisa Peer Method. I now dedicate my life to transforming the lives of others. I have already completed many successful RTT sessions in person and internationally via Skype. Book a session with me and your life will be transformed so you can live the life you deserve. Beejal discusses Rapid Transformational Therapy in this interview with All Business Media FM. There's nothing quite like a word of mouth recommendation. See what others have said after their sessions with Beejal. She is a True Gem. She will help you heal your heart and soul. I am very appreciative of the sessions I had with you. They were Awesome! I'm very happy I found her and would definitely recommend her! I feel focused on a healthy lifestyle and my family are also benefiting. 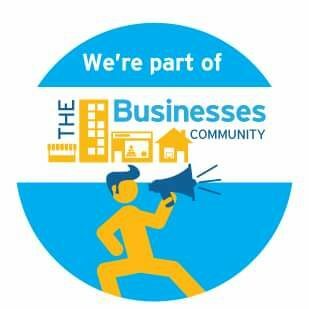 I have over 21 years of combined experience in business/psychology academia, marketing and personal development industry. 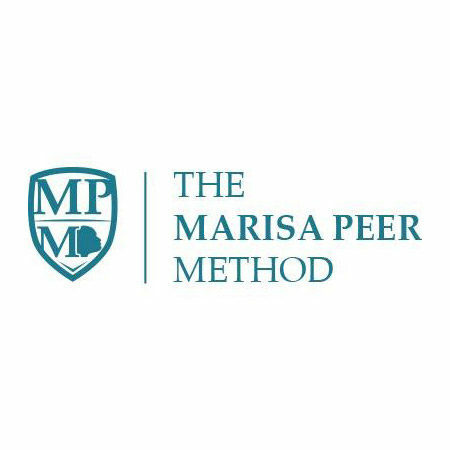 I am qualified as a Clinical Hypnotherapist / Advanced Rapid Transformational Hypnotherapist, having trained with world renowned Hypnotherapist Marisa Peer in the Marisa Peer Method. I am conscientious and committed to delivering profound life changing sessions with great levels of success. To book a discovery call, send a message here.